From groceries to ski-slope access to MP3s – today all kinds of businesses operate by subscription, and everyone from giants like Amazon to small local firms are benefitting. 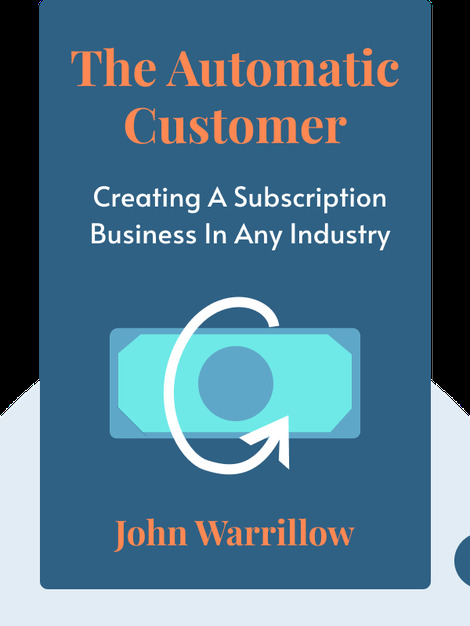 The Automatic Customer breaks down the multiple models you can use to tap into the power of subscriptions, explains how to measure your new success, and gives you tips on keeping up the good work. 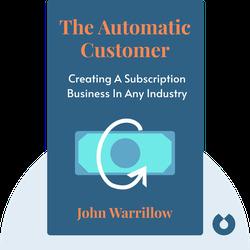 John Warrillow is the bestselling author of Built to Sell: Creating a Business That Can Thrive Without You. He’s also the founder of The Value Builder System, a company aimed at helping businesses improve their value.